It's Friday, so we're talking oils today, peeps. Lavender is one of the most versatile oils. Oftentimes, it is listed on recipes for various home remedies. When my starter kit first arrived, Rory was quick to let me know that he didn't really like the scent of lavender. Well friends, now he's hooked. The scent of lavender that he was thinking of was synthetic! The real, genuine lavender is sweet, mild, and calming. Just in case you're new here, let's review what we learned last week. 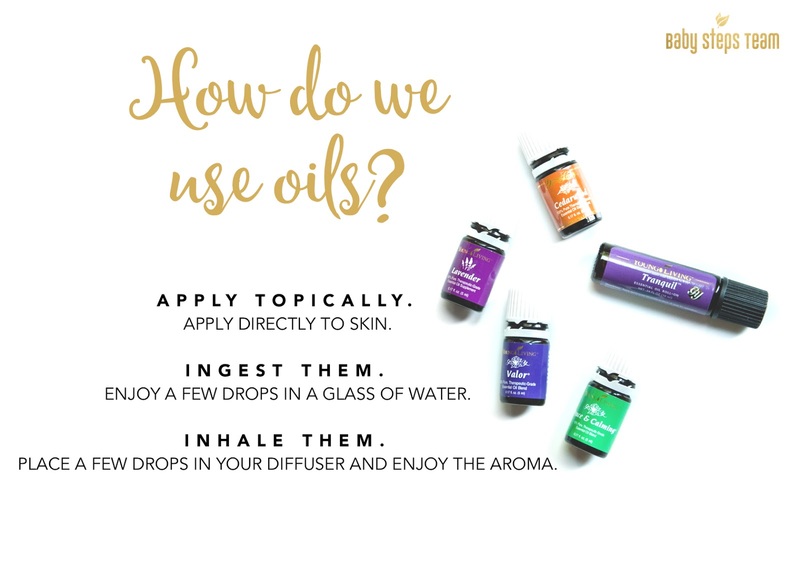 There are three ways to use oils. When diffused at bedtime, it is super calming. You can also dab a couple drops on the soles of your feet and your wrists. Add a couple drops to your bath and unwind. Place a drop on a minor cut to help with healing. Rub on dry skin with a carrier oil (such as coconut oil). Put a drop on a bee sting or bug bite to reduce irritation and swelling. 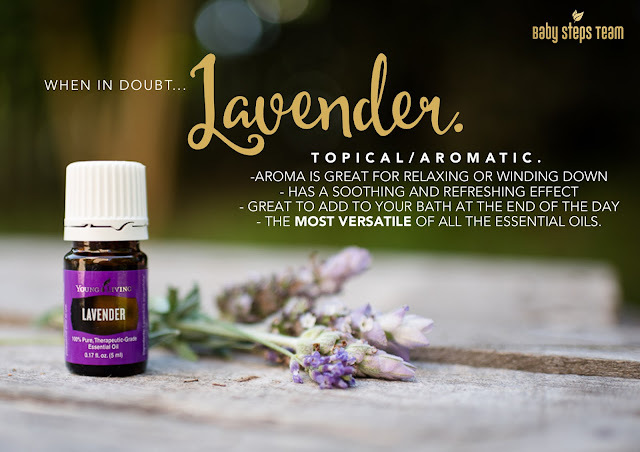 Lavender was the first essential oil I was introduced to. This summer at the beach, I was stung by a pesky bee. It hurt like the dickens, as my mama would say. My sweet friend Laura offered me her lavender, and not only did it smell heavenly, the irritation was not nearly as bad as it could have been. If you're wondering where to start with essential oils, this one is definitely a go-to! To get your starter kit, which has lavender plus ten other oils and an incredible diffuser, you can click here. And as always, email me with any questions you have. I love being on this journey with you and sharing all that I've learned!